Private Excursions specializes in private tours. On tours with us you are the boss and we will do our best to fulfill your dreams. The best way to enjoy Iceland is to go on a private tour with experienced local driver/guide. We offer several predetermined options of day tours. Of course, we can customize your trips. 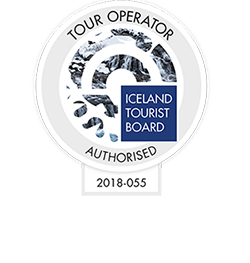 Book a single day tour or many single day tours starting from Reykjavik with Private Excursions pay and get an instant confirmation. We offer a wide variety of day tours that should fit every ones need. You can add activities to your tour like horse back riding, glacier hike, snowmobiling,, etc. 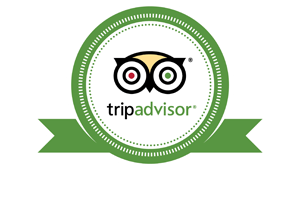 We can tailor make tours for you just let us know what is really don't want to miss from your trip to Iceland and we will certainly do our best to get you there. At Private excursions you can book your private tour in Iceland. We start our private tours from Reykjavik and you can book one single day or a few single days in row. We offer several predetermined options of day tours. Of course, we can customise your trips to your wishes, just send us an enquiry and we will tailor make the private tour for you.